Signed and dated l.c., pencil "Richard Long 1983". 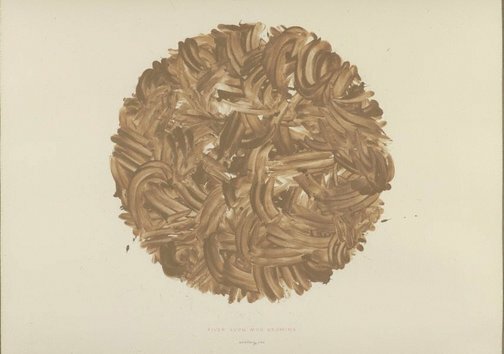 Anthony Bond, John Kaldor family collection: Art Gallery of New South Wales , 'Richard Long', pg.132-149, Sydney, 2011, 134, 145 (colour illus.). Landmarks , Katoomba, 2017, 11 (colour illus. ), 21.